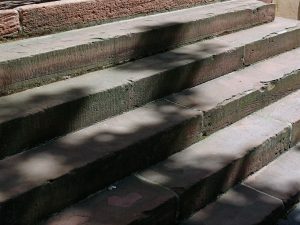 The Attorneys at Rice Law Group have extensive experience with slip and fall cases. Our lawyers specialize in slip, and fall cases and understand that these accidents can quickly change your life. Bodily injuries and medical expenses can dramatically impact the injured person and family members. Rice Law Group of St Petersburg is here to make sure that the reckless party is held liable. Under Florida law, a property owner is responsible for making sure his or her property is safe and free of hazardous conditions. This does not hold true with all property owners and often the slip and fall accident occurs due to their negligence. Slip and falls often occur due to wet floors, spilled liquids, absence of safety mats at entrance, and hazards that are often not noticed until the injury occurs. Slip and Falls while shopping in a Pinellas store and injured? You may have a claim against the property owner or business that is responsible. 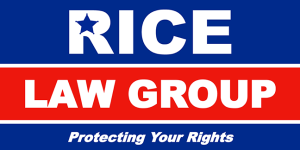 Calling the attorneys at Rice Law Group for a free consultation is the best way to protect your rights and begin investigating your case. We will work diligently to protect your rights. – A dangerous condition was present and the landlord or owner should have or did know that it existed either knew or should have known about.